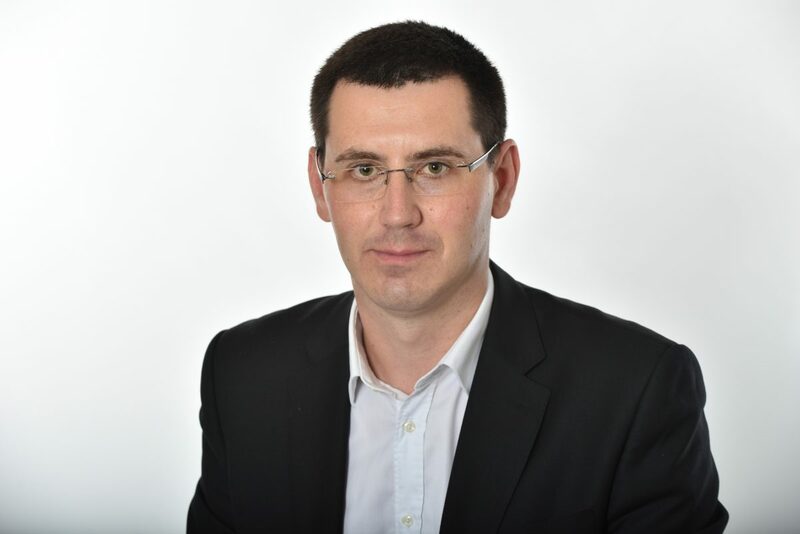 Razvan Nica, managing director of BuildGreen, was appointed by BRE as the first BREEAM Quality Auditor outside the United Kingdom, a position from which he will supervise the BREEAM certification processes of projects around the Globe. ”This position is a promotion on a personal level. It is a show of confidence by the certification body in my understanding of BREEAM as well as recognition of the high standards we have maintained over the years’’, stated Razvan Nica. The consultant supervised, from his position as managing director of BuildGreen, the BREEEAM certification process of over 120 real estate and industrial projects from several countries in Central and Eastern Europe. Razvan Nica established BuildGreen in 2010 in Bucharest, Romania, being the first BREEAM assessor and second LEED AP BD+C in the country.